Barrons House Removals Calverley is a professional removal company based near Calverley, West Yorkshire. Also at Barrons Removals we specialise in local house removals in the Bradford, Shipley, Bingley, Baildon, Addingham, Cottingley, Calverley, Guiseley, Ilkley, Menston, Rawdon, Otley, Silsden, Skipton, Wilsden and all surrounding areas in Yorkshire. 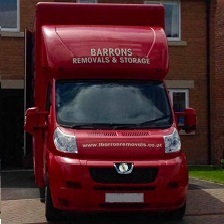 At Barrons Removals we also supply hassle free Office Moves within the Calverley and surrounding areas. 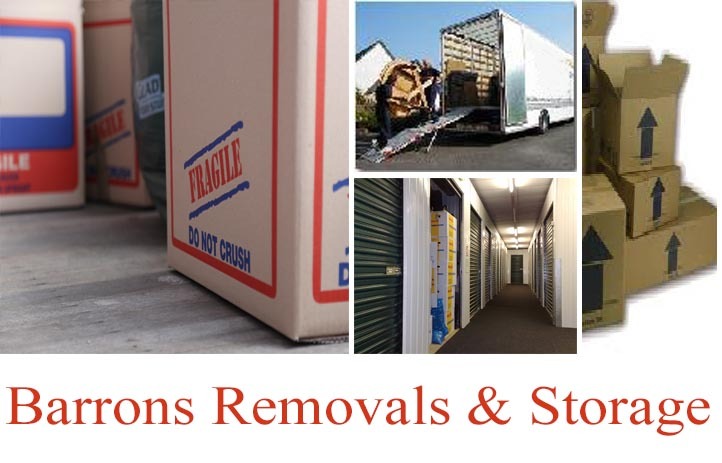 Why choose Barrons for your House Removals Calverley ? With Barrons House Removals Calverley you always know what your house removal will cost, with a visit from our surveyor. 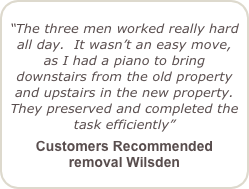 So call 01274 593441 now to arrange your FREE House Removals Quotation, and get your house on the move.